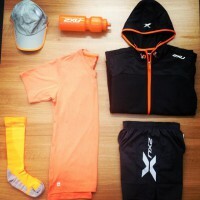 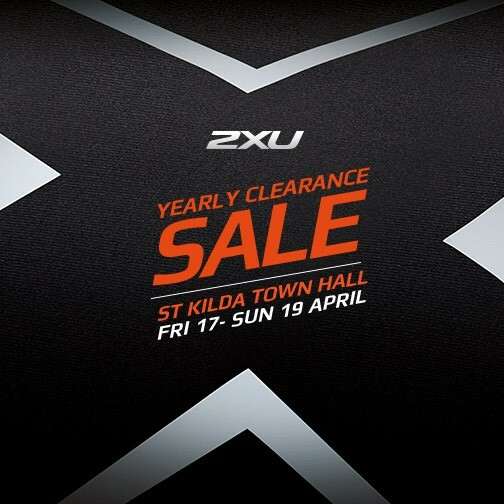 Join in the bargains at the 2XU Yearly Clearance Sale at the St Kilda Town Hall. 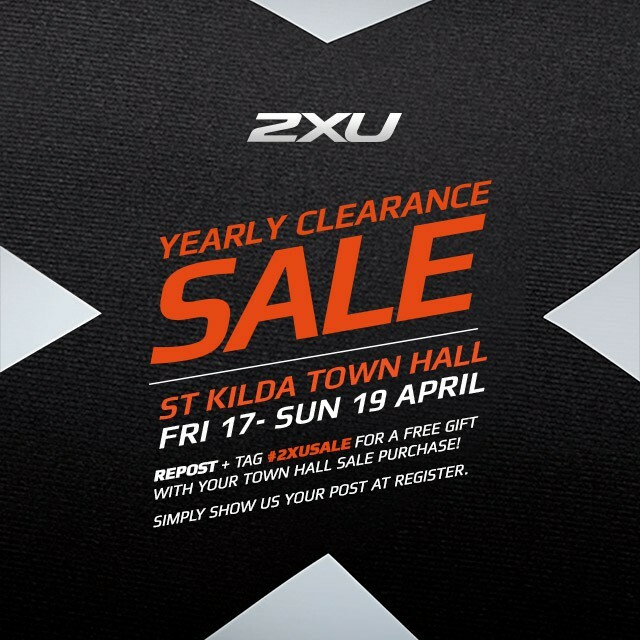 Get all your high performance sporting apparel at this once a year sale with up to 75% OFF the RRP of Compression, Run, Fitness, Cycle, Triathlon, Wetsuits and Accessories. For 3 days ONLY this Friday April 17th - Sunday April 19th or until sold out! 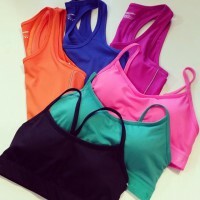 Cash is preferred and recommended for quick service.